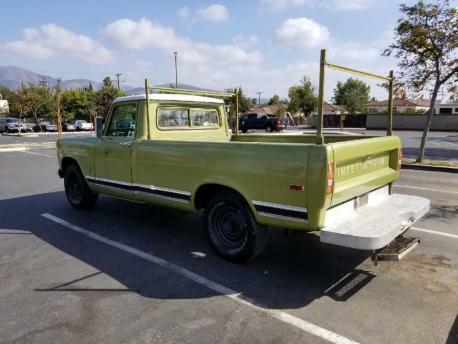 Description: 1969 International Asking $6000. Very nice truck clean in and out. V8. 345 with a rebuilt two barrel carburetor. Truck runs good. !Call Danny at 619-920-0833 for more information or to see the truck.